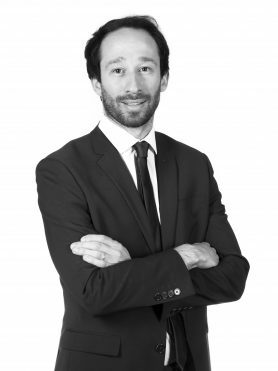 Jérémie Boublil, a member of the Meritas labor law working group, helped draft Meritas’ guide to regulating the monitoring of employees in their workplace. The guide details the measures that the employer may or may not put in place to monitor its employees in the course of their work, according to the regulations of each country in Europe and the Middle East. Jérémie Boublil wrote the chapter relating to France.